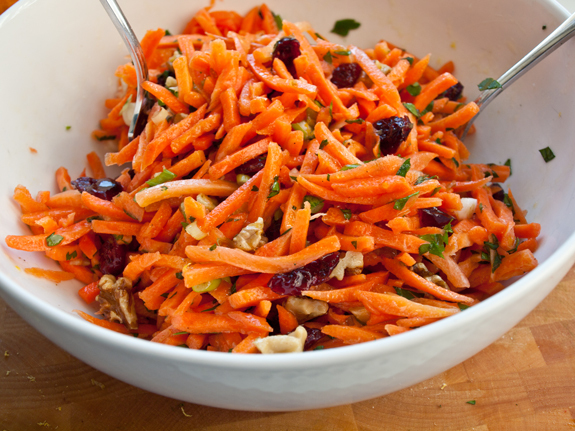 In a large bowl, combine slaw mix, carrots, dates, pecans and basil. In a medium bowl, whisk together mayonnaise, lime zest, lime juice, and salt. Pour over cabbage mixture, tossing gently to combine. Refrigerate for at least 1 hour before serving. Garnish with fresh basil, if desired.